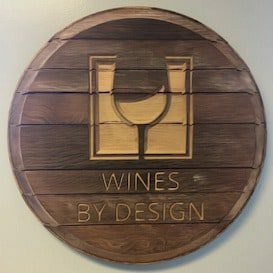 Welcome to Wines By Design! 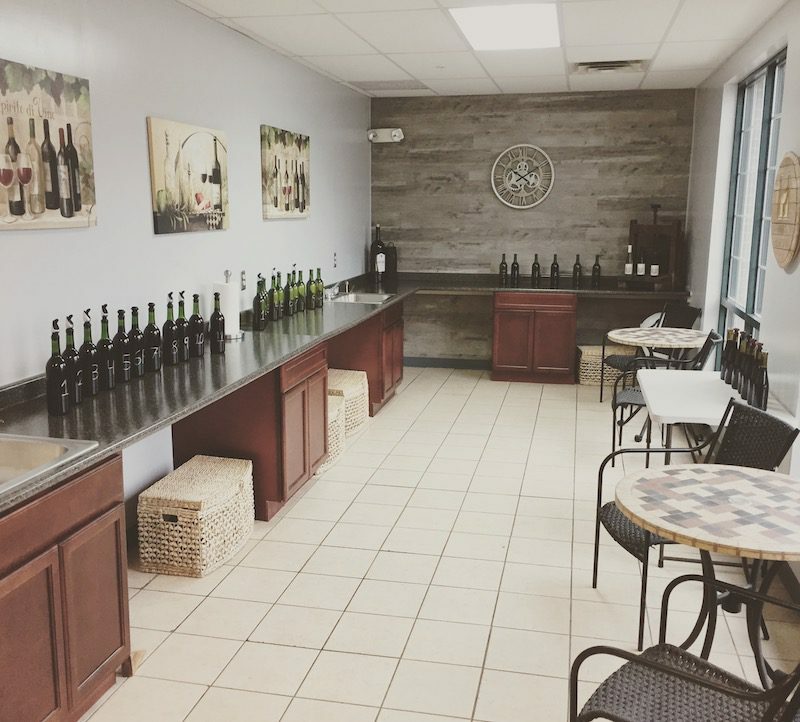 We are a full service, on-premises wine making facility and wine making kit supplier, located in Rochester NY. 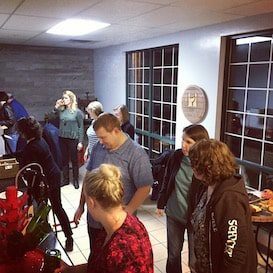 If you’re interested in making your own wine, come on in and we can help! We have hosted families, small groups, wedding parties and corporate team building events. 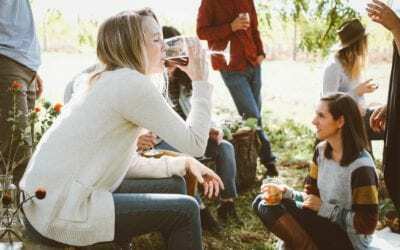 Interested in a wine making class? We’ve got you covered! We’re involved in a number of area Continuing Education programs (check out your local high school or town opportunities). Alternatively, do you want something a little more intimate? 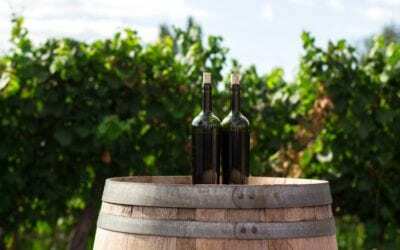 Call and schedule a private wine making class. We can work with you to make your very own delectable wine. Or, if you are already an experienced vintner and are simply looking for supplies, we can help with that too. 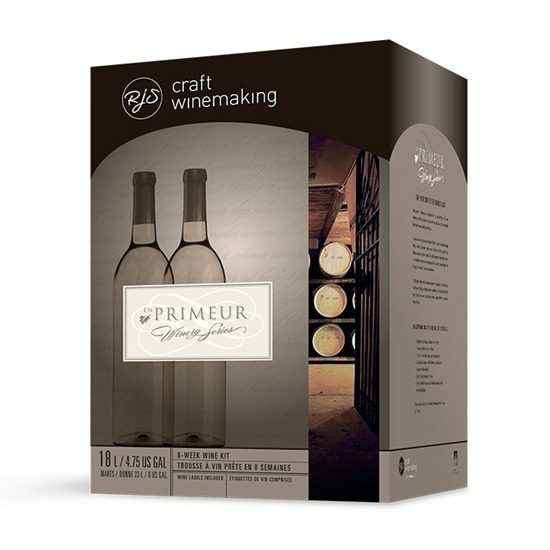 While our primary focus is wine-kits, check in with us, if we don’t have it in stock, we can probably get it for you! For more detail on how your time will be spent making your very own wine, please see: our process. Our wine tasting event is over and the results are in! Check out this year’s winners and see what was entered. Thanks again to all who entered and all who participated. Note: We only have a limited supply, so reach out if you are interested! Give us a call or reach out on our Contact Page. From our friends at Winexpert: Barbaresco! 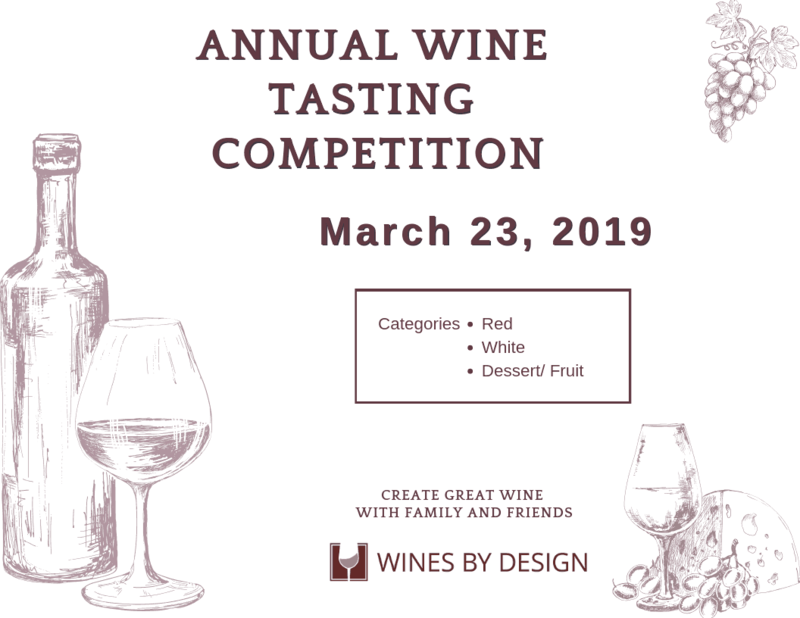 The 2019 Wine Tasting Results are in! Congratulations to this year’s winners! 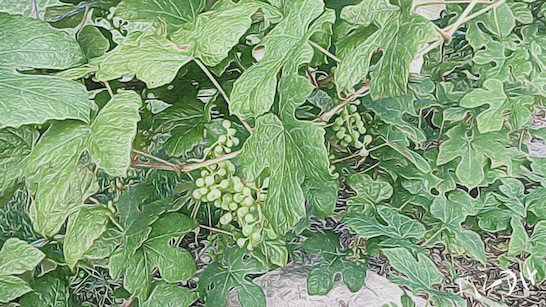 From our friends at Winexpert: Symphony Gewürztraminer! We just got a whole selection of your favorite BSG En Primeur kits in! Feel free to reach out, give us a call or stop on by. Note: It helps if you reach out to us if you are interested! Give us a call or reach out on our Contact Page. Stop in and see what’s on sale! Looking for something to do with family and/or friends? How about making your own wine! Looking for something to do to help foster team development? How about making some wine together? 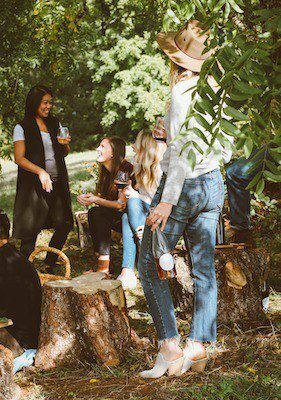 Looking for something to do with the bridal party? Looking for something to do? Got four nights free? How about joining one of the local CE classes, we’ll show you how to make your very own delicious wine! Why not share your special day with all your guests? Let them take home part of your special day, a bottle of your very own wedding vintage. 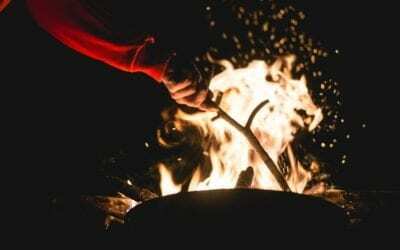 What’s better than a night by the fire, some artisan cheese and a bottle of terrific wine you’ve made yourself? We cannot say enough good things about Wines By Design. 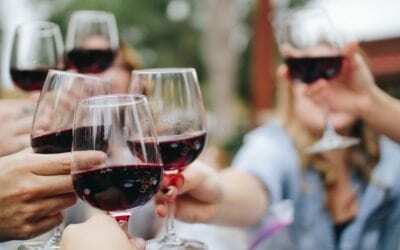 The quality of the wine is better than most bottles of wine you can buy at the store, plus you get to tell your friends and family you made it on your own!